This report is not a full and detailed inspection of all aspects of the property and is advised only for experienced builders who are undertaking renovation of a property. This report assumes that the client has suitable experience in undertaking such renovation works and is fully aware of potential unseen problems. The client should be prepared to accept an element of risk, in that, once areas are exposed some additional defects may be found. Clients should be financially secure and hold a contingency fund based on their own experience. Internal damp and associated timbers. The report will contain information on ONLY those parts of the property that are deemed to be an actual or a possible developing threat; to either the fabric of the building or to personal safety. These items, where requested, will have prices provided for the remedial works. The report will contain no other information. 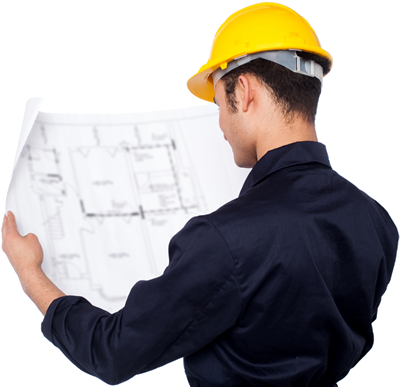 Additional works and repairs may be required to complete the renovation of the property. RECOMMENDED - These reports are NOT for everybody, only for experienced property developers!